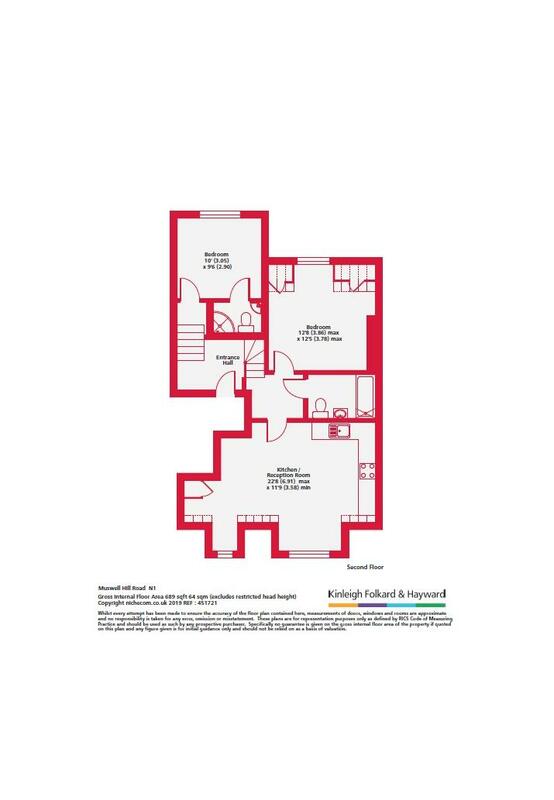 A brand newly renovated spacious two double bedroom, two bathroom, split level property with stunning views of the Highgate Woods. The property boasts two double bedrooms, one with ensuite, second spacious bathroom, brand new fully fitted kitchen with dishwasher, an abundance of storage and wood flooring throughout. 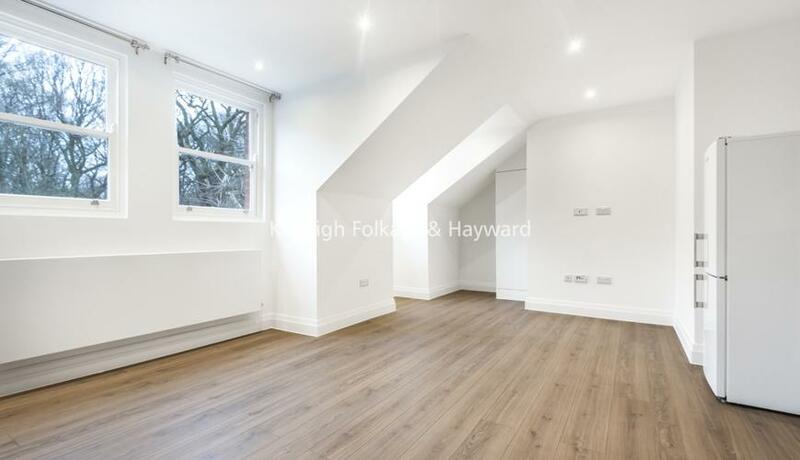 The flat is ideally located across from the stunning Highgate Woods and is a mere few minutes walk from Highgate Underground Station.